PUBLIC servants have won an extra month's paid leave in case of a flu pandemic - even if they don't get sick. In a move blasted by business yesterday as "over the top'', state Industrial Relations Minister Grace Grace has instructed all government departments to grant 20 days' "pandemic leave'' on top of 10 days' sick leave to all public servants. Bureaucrats will be able to use up to a month's bonus leave to stay home on full pay if they can't get public transport to work, or if their child's school or daycare centre shuts down during a flu pandemic. "Where employees need to care for their children due to closure of schools or childcare centres or are unable to attend work because public transport is unavailable, they shall be able to access a maximum of 20 days' paid Special Pandemic Leave once they have exhausted their sick leave accruals,'' the ministerial directive states. Public servants can also take the extra sick leave to care for ill family or household members. 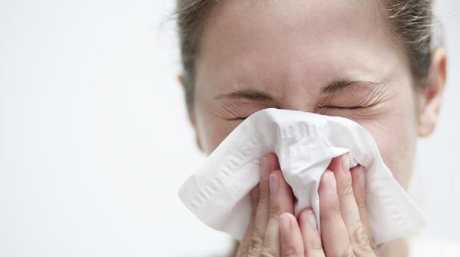 Queensland public servants can take extra paid leave in the case of a flu pandemic. Taxpayers already spend more than $580 million a year on sick leave for Queensland public servants, who on ­average take nine days a year - just shy of their full 10-day ­allowance. The Queensland Chamber of Commerce and Industry criticised the "over-the-top'' entitlement. 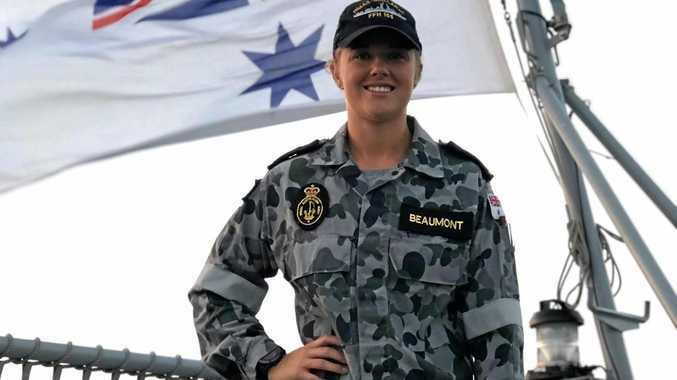 "Public servants in Queensland already enjoy some of the best leave entitlements anywhere in the western world,'' spokesman Dan Petrie said yesterday. "It is worth reminding the Government, whose largesse is paid largely by small businesses and their employees, that the same conditions and pay most certainly do not extend to the private sector," he said. The Queensland public service directive says the leave can be used only if the State Government declares a public health emergency for a flu pandemic - a worldwide epidemic of influenza that could last 12 months. It estimates that 15 per cent of the workforce would be off work for eight weeks "because the closure of school or childcare facilities oblige working parents to stay home and look after children''. 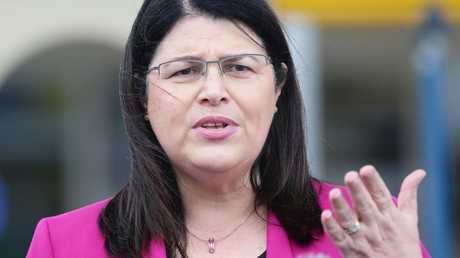 Opposition industrial relations spokesman Jarrod Bleijie said that the policy showed the ­Palaszczuk Government was "owned lock, stock and barrel by the unions'' and "out of touch'' with everyday Queenslanders.